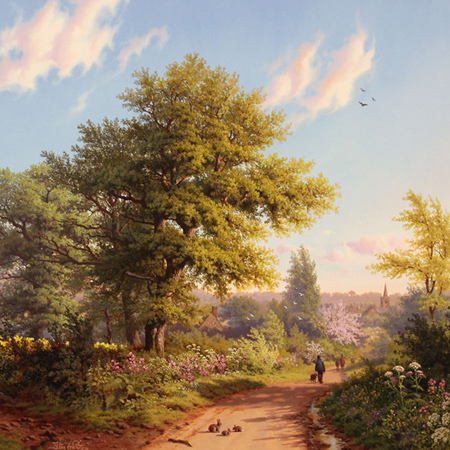 An eclectic compilation of both traditional and contemporary pieces, the Spring Exhibition brings together an invigorating collection of original paintings inspired by the spectacle and experience of spring. 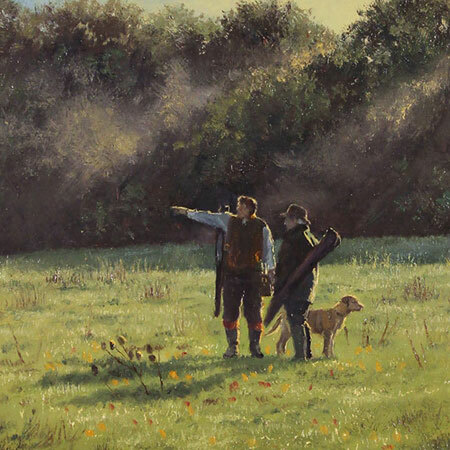 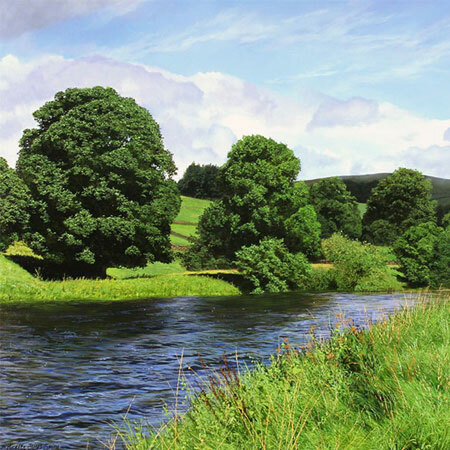 A mixed exhibition of paintings and sculpture that celebrate that heritage and culture of the great British countryside. 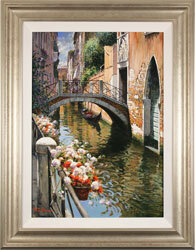 A mixed exhibition of original paintings that celebrate the excitement, experience and simple pleasures of summer. 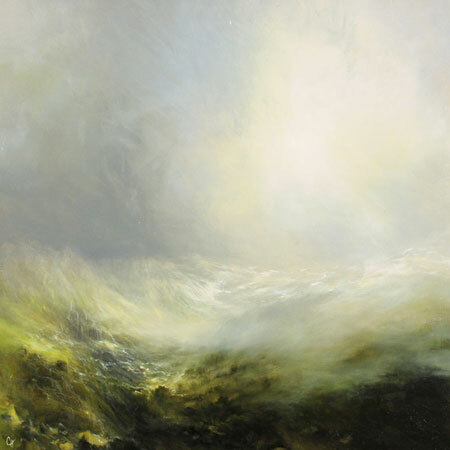 A solo exhibition of magnificent paintings by Yorkshire artist Clare Haley, inspired by the raw, dramatic beauty of landscape and light. 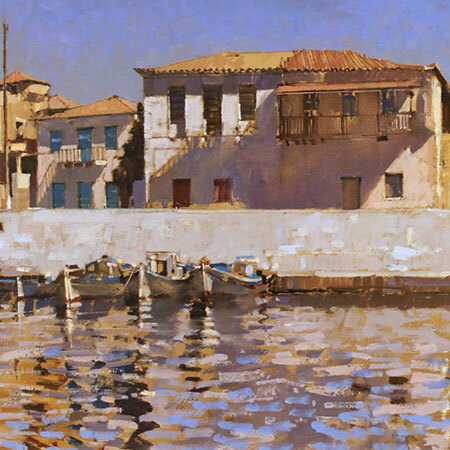 A mixed exhibition of landscape paintings that celebrates the kaleidoscope of light, colour and emotion evoked by the changing seasons. 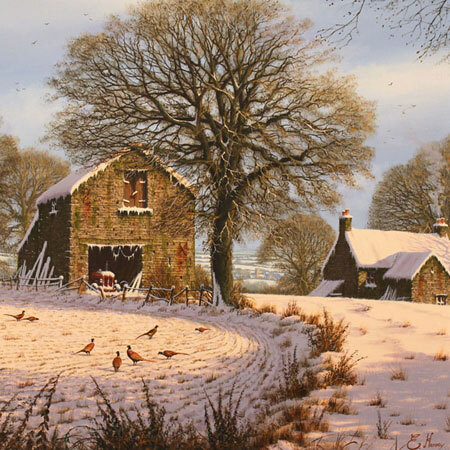 The annual Edward Hersey and Gordon Lees exhibition brings together an exceptional collection of original paintings from two of the country's leading landscape artists. 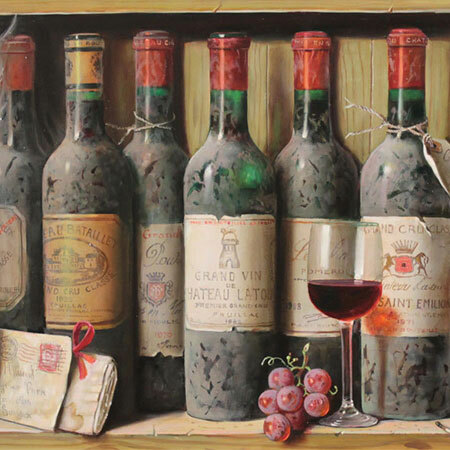 An exciting solo exhibition of work by still life artist Raymond Campbell, brimming with indulgence and fascination.